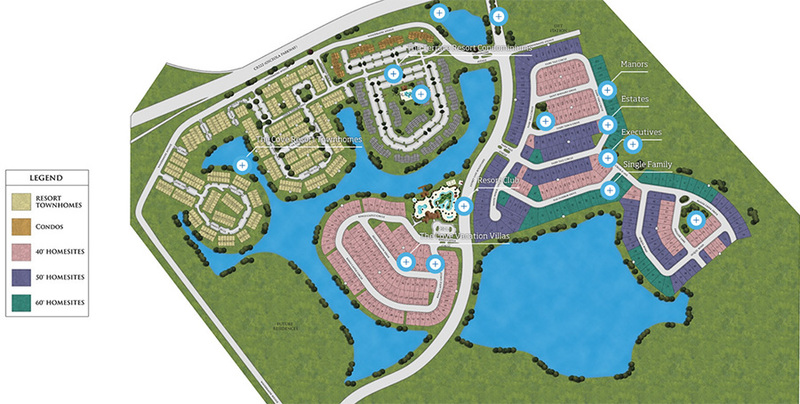 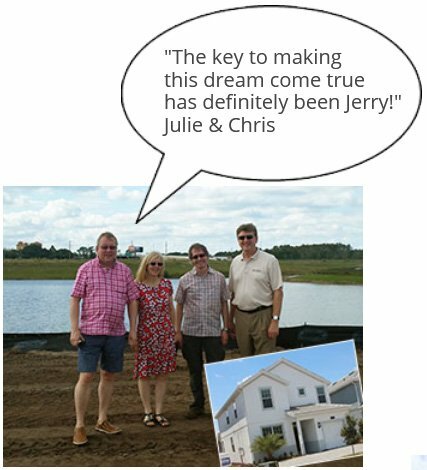 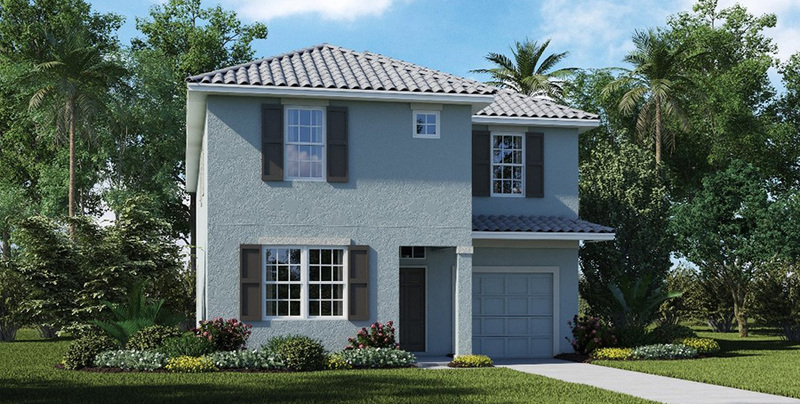 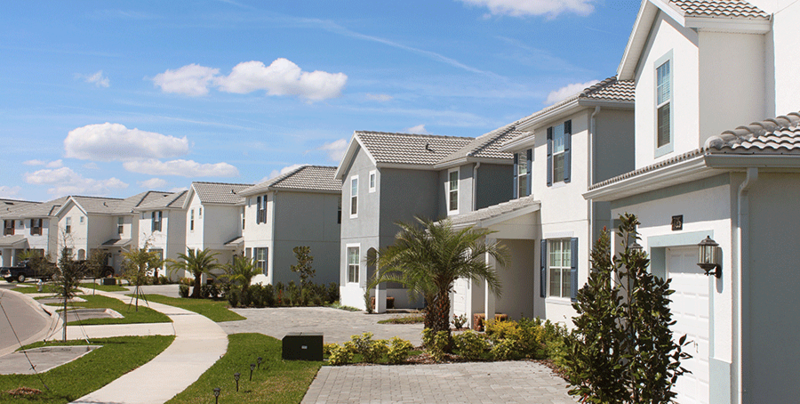 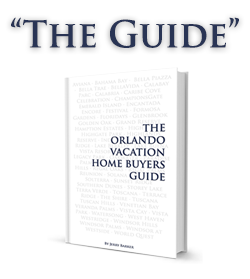 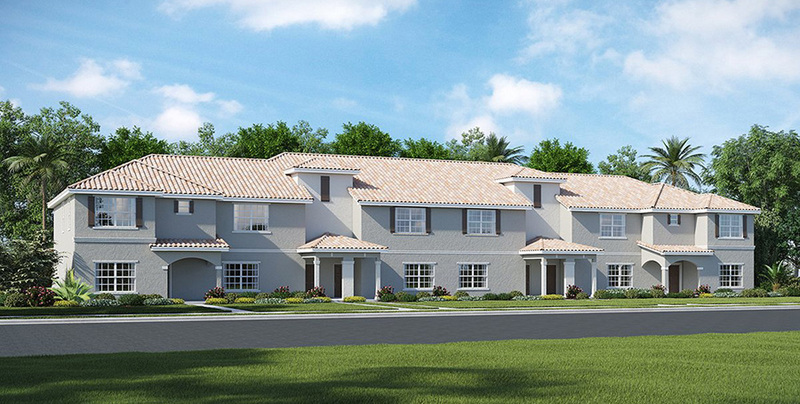 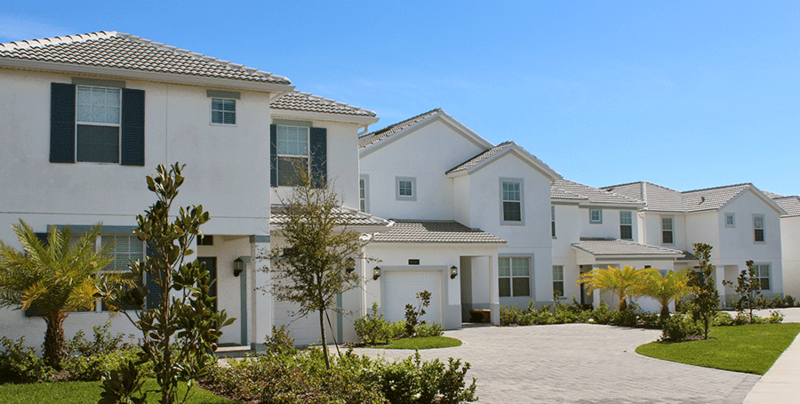 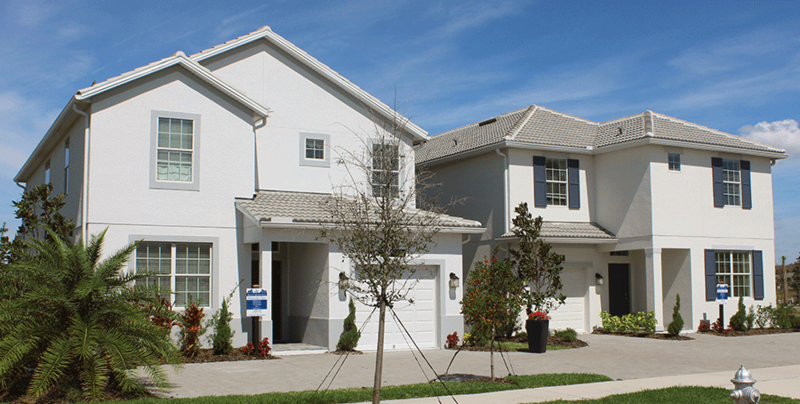 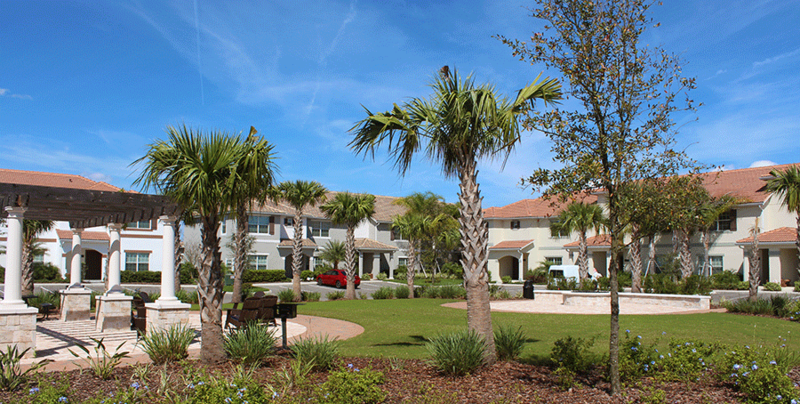 Story Lake is Lennar’s latest vacation home community in Orlando. 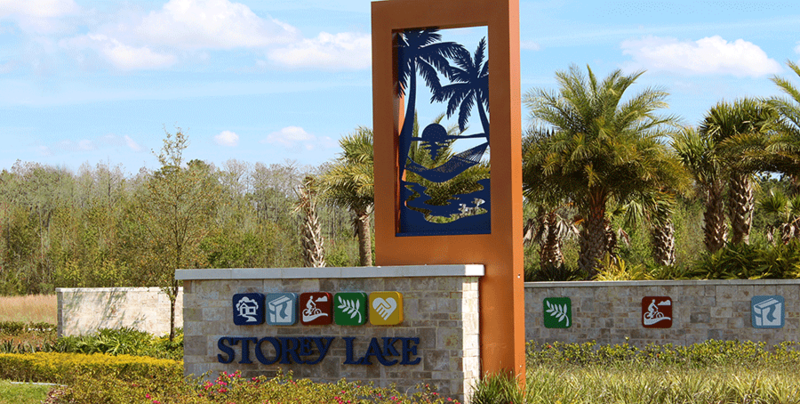 With Storey Lake Lennar is building off the successful resort communities of “The Retreat at Championsgate” and “Paradise Palms”. 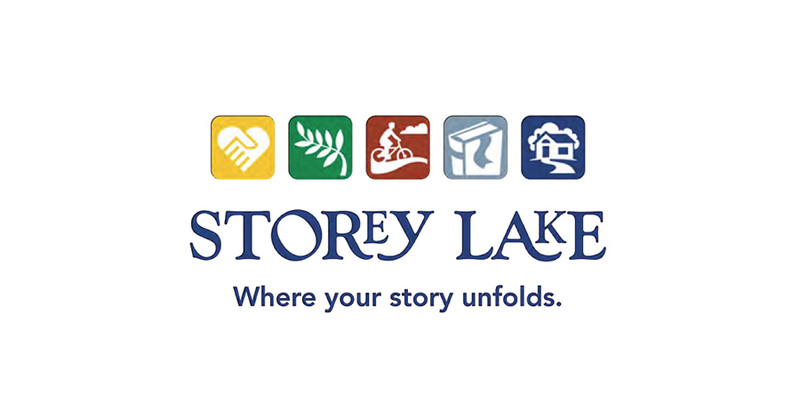 Storey Lake features the same great 4 and 5 bedroom town-home floor plans and 5 and 6 bedroom homes as its sister resort Paradise Palms. 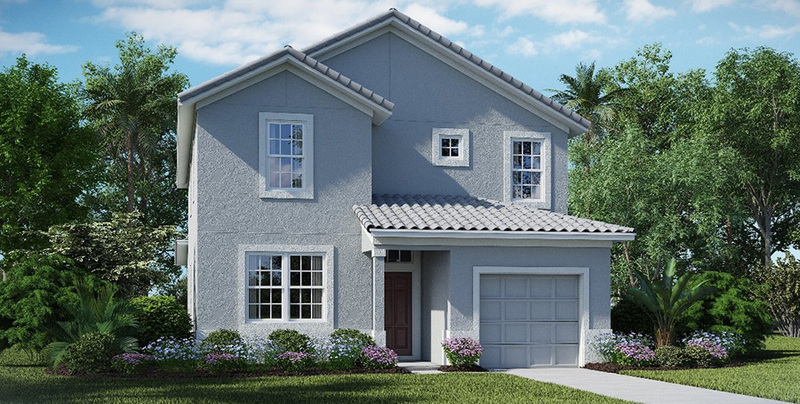 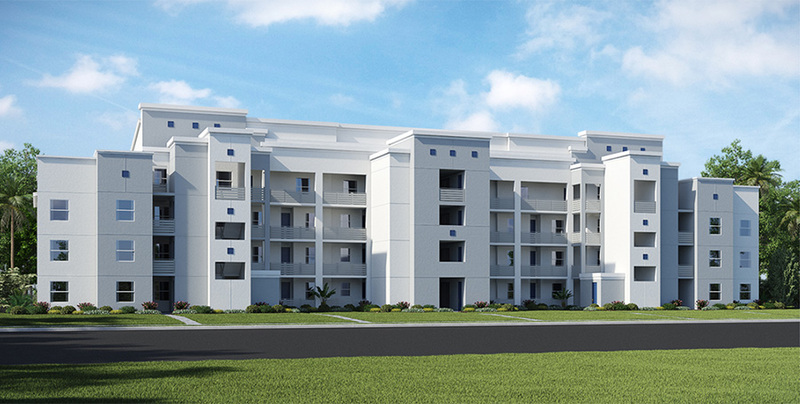 Lennar has also added 2-3 bedroom condos with an additional upgrade of two master suits and the new 6 & 8 bedroom homes in the latest phase. 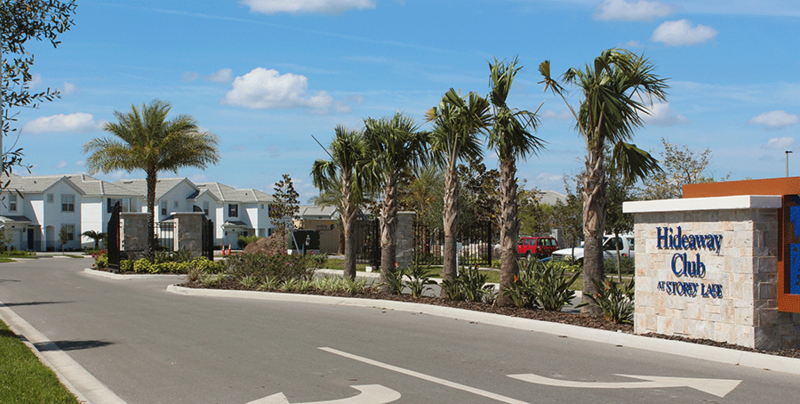 All have been upgraded with the most modern finishes in the new line of Lennar vacation homes. 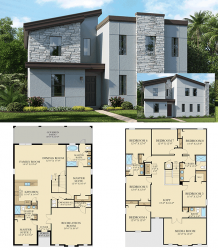 The community features improved version of the Paradise Palms clubhouse, pool and amenity package with all the great features we have come to expect from the new age vacation home communities. 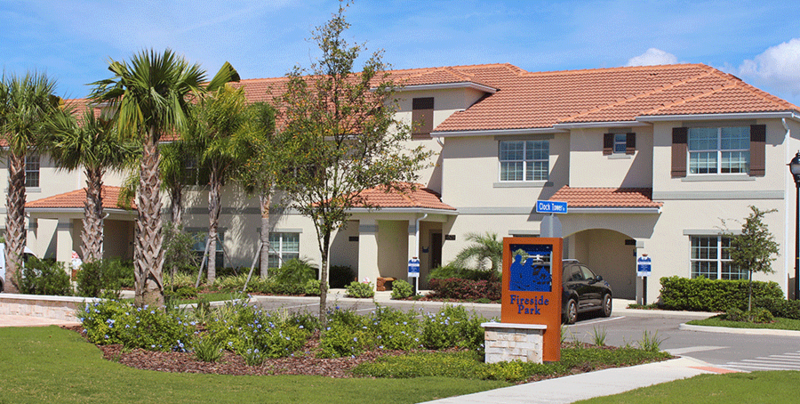 Modern convenience clubhouse with games room, fitness center, internet cafe and even a movie theater. 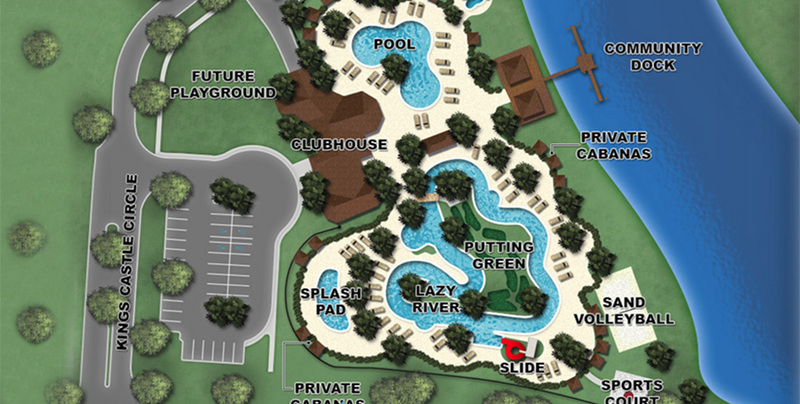 The community pool will feature play areas for kids, spa and water slide and lots of deck are for sunbathing or lounging around with a frosty libation from the on site bar and grill. 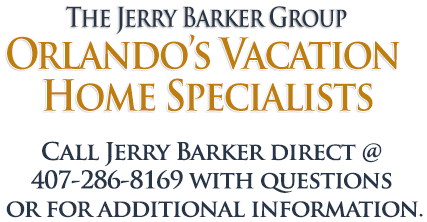 Overall its everything you – or your clients will need for a first class vacation resort location. 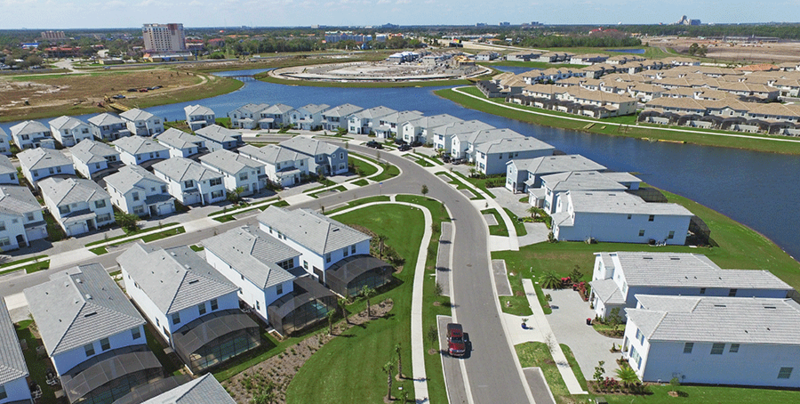 Home sites are now on sale for the new vacation home phase and the best lots including some fantastic lake view villas are available today for the shrewd investor so don’t delay in making sure you are at the front of the line to get the best location and deal! 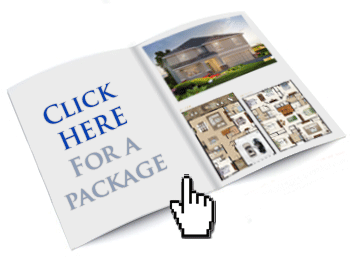 Contact us for updated price list, lot list and buyer incentives.